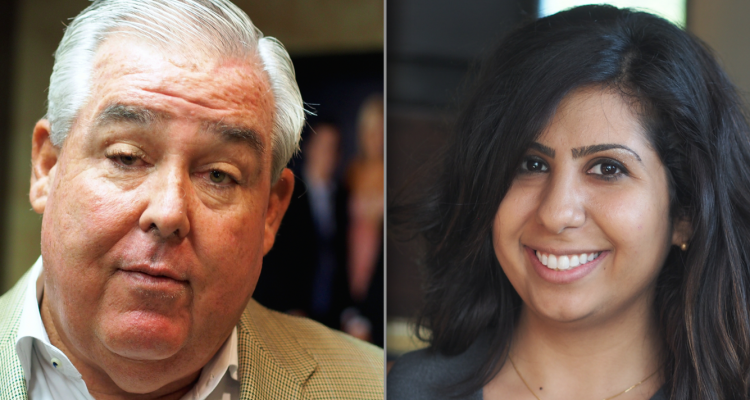 Celebrity lawyer, medical marijuana champion and one-time Democratic rainmaker John Morgan has endorsed Democrat Anna Eskamani for her bid to be elected to the Florida Hous in Orange County’s House District 47. 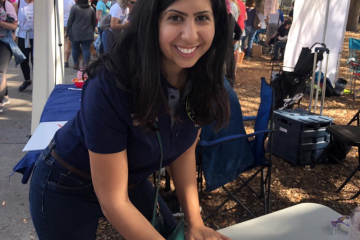 Eskamani, an Orlando non-profit organization executive, faces Republican businessman Stockton Reeves of Winter Park in the HD 47 race to represent most of north and central Orange County. 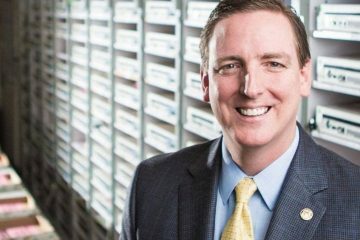 Republican incumbent state Rep. Mike Miller is running for Congress. Morgan, founder of the Morgan & Morgan personal injury law firm and the principal backer behind Florida’s medical marijuana laws, had for a long time been a prominent Democratic fundraiser, though he has occasionally backed a Republican candidate. Last year, ending any speculation that he might run for governor, Morgan announced he was not. 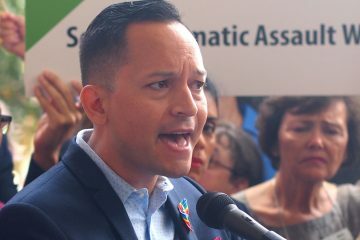 He also indicated he would be leaving the Democratic Party, in frustration with it and politics in general. However, as of August he still was a registered Democrat.